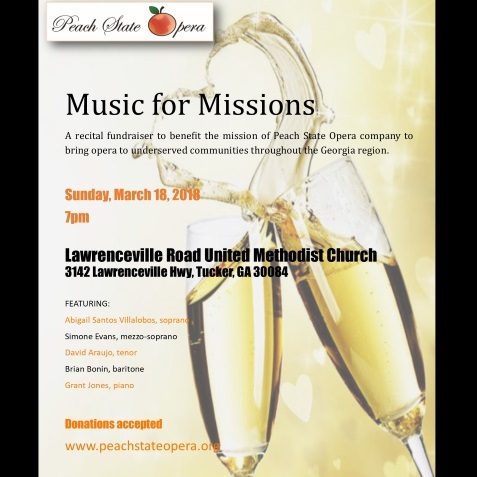 Peach State Opera's "Operatizers" a fundraiser as part of the church’s "Music for Missions" programming. 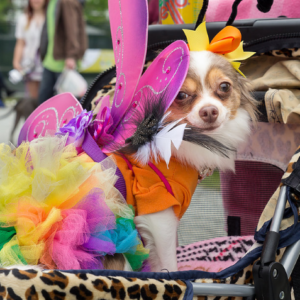 The program starts and ends with party choruses celebrating life, love, and champagne. 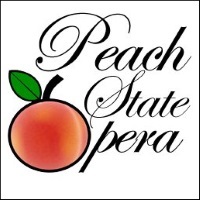 Also featured are arias from Peach State Opera past productions and a hint of our next season’s La Boheme with Musetta’s aria, the well-loved "Quando m’en vo." 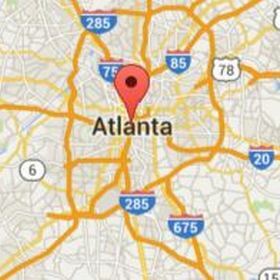 The five performers are also gifted recitalists that are actively involved in the Atlanta area. The Gershwin Songbook and Friends of the South portions include some of their favorite song literature. 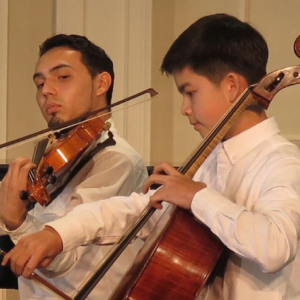 The program will also include brief narration of foreign language selections.